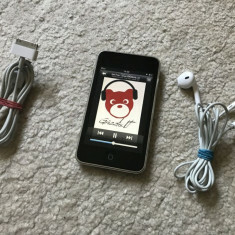 IPOD TOUCH A1318 3TH GENERATION 32 GB IMPECABIL+CABLU DE DATE+CADOU! 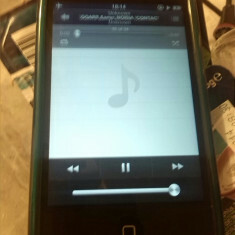 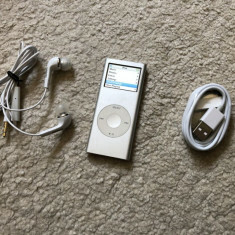 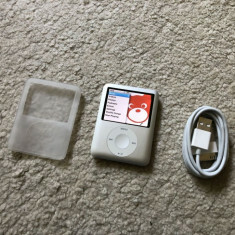 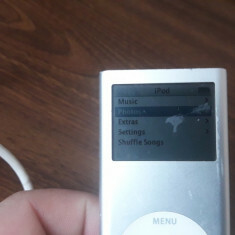 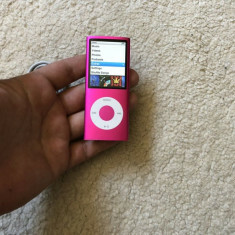 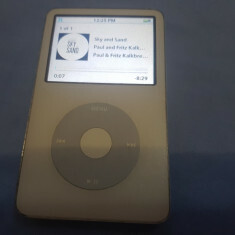 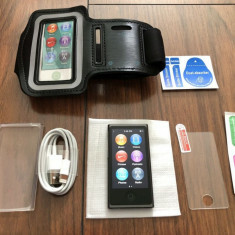 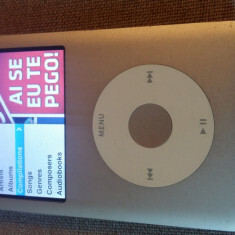 IPOD TOUCH 3RD GENERATION 64 GB PERFECT FUNCTIONAL+CABLU DE DATE.CITITI TEXTUL! 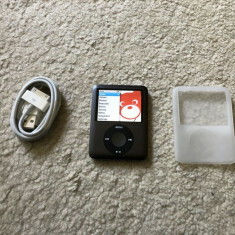 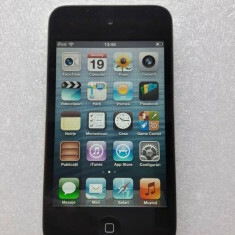 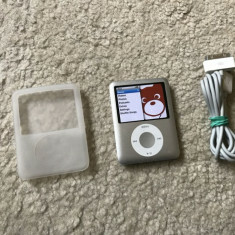 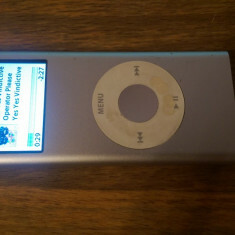 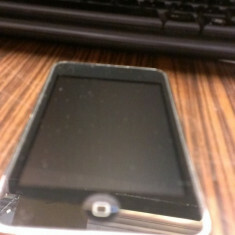 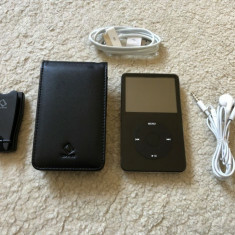 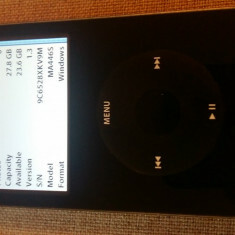 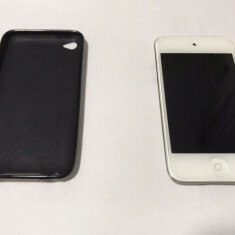 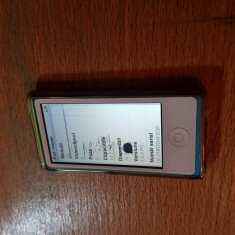 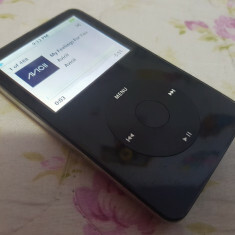 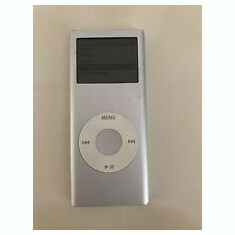 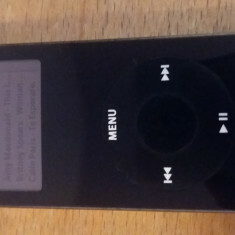 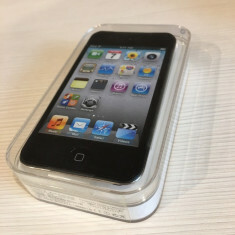 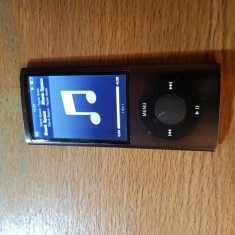 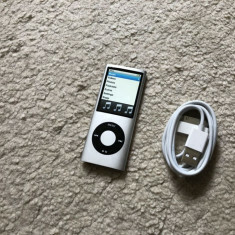 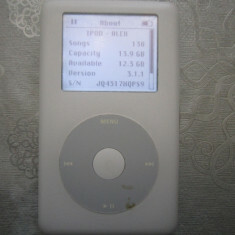 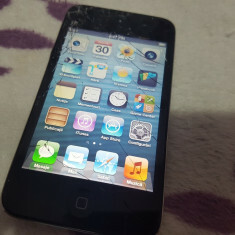 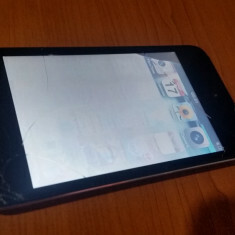 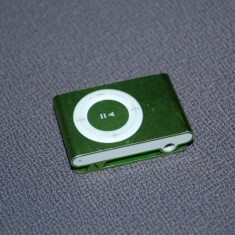 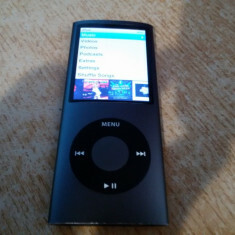 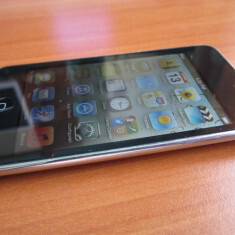 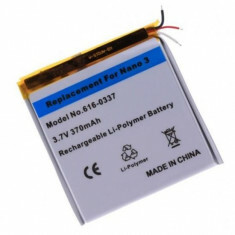 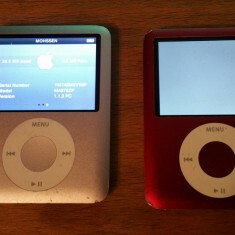 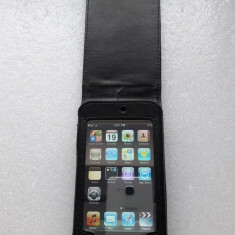 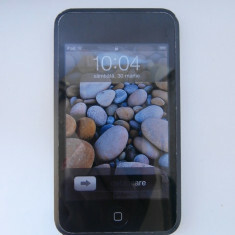 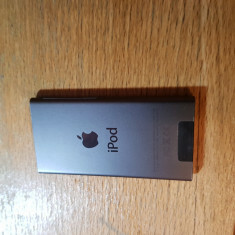 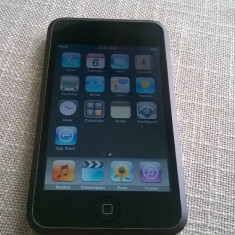 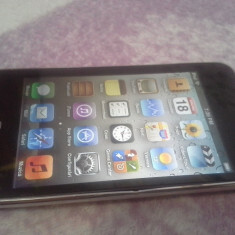 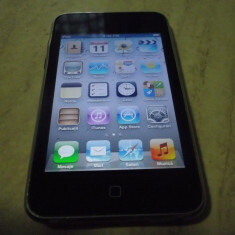 IPod touch gen. 4 , 8 gb, original, negru , absolut nou, neactivat.